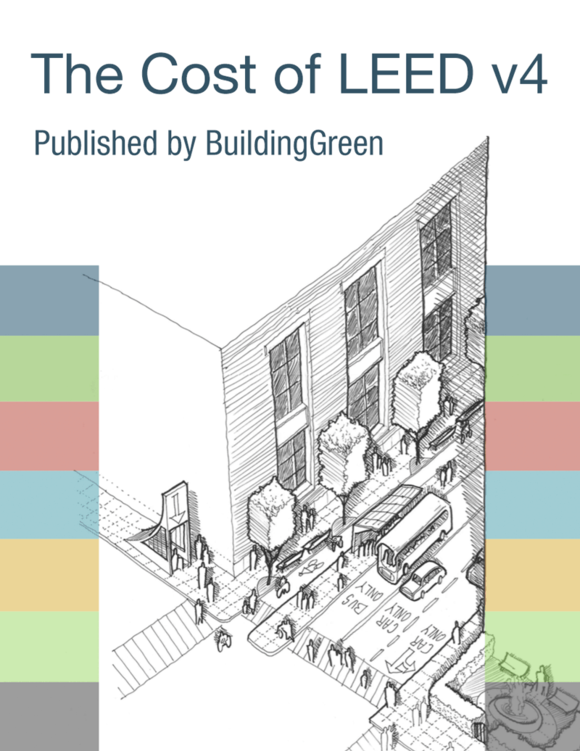 Use the project’s annual energy cost, calculated in EA Prerequisite Minimum Energy Performance, if Option 1 was pursued; otherwise use the U.S. Department of Energy’s Commercial Buildings Energy Consumption Survey (CBECS) database to estimate energy use and cost. Credit is based on the percentage of ownership or percentage use assigned in the lease agreement. Points are awarded according to Table 1.